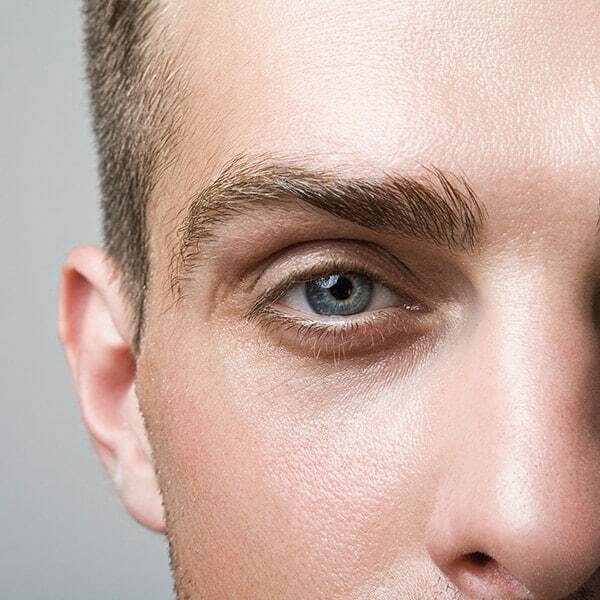 Keep your brows looking tidy with a men’s mono brow wax. Your therapist will use natural honey wax and tweezers to remove any unwanted hair from the middle of your brows. We are also able to trim your brows if they are too long.